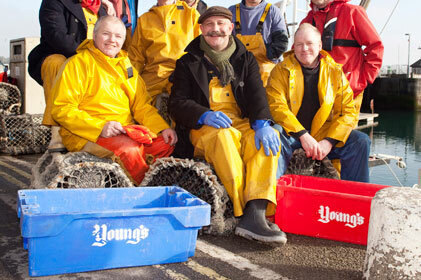 Frank PR has been appointed to handle a consumer brief for Young's Seafood, after a three-way pitch. Frank is handling the launch of the brand's new ad campaign plus an ongoing PR and digital/social media brief focused on consumer sentiment change. The new ad campaign features Port Isaac's Fisherman's Friends, the 10-strong band who signed a £1million deal with Universal after being scouted on a Cornish beach. The ad reinvigorates the famous Young's soundtrack 'When The Boat Comes In'. Frank will work alongside Young’s corporate agency Jefferson.